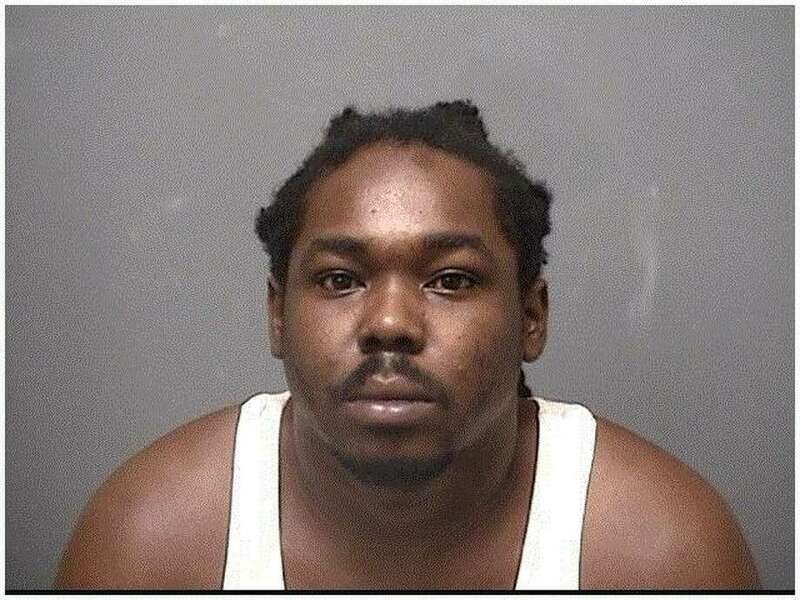 DARIEN — A man was turned in to the police department for failure to appear. On Oct. 6 at 5:46 a.m., a bail enforcement agent from Florida came to police headquarters with Oliver Chance in custody. According to police, there were several outstanding bench warrants for Chance in the department, as well as with the Greenwich Police Department. Chance, a 27-year-old Florida resident, was taken into custody and charged with four counts of first-degree failure to appear. His total bond for the four warrants was $250,000, which he was unable to post. Chance was transported to state Superior Court in Stamford on Oct. 9.